My Name is Ryan Green I graduated from the University of Sydney with a Master’s degree in Physiotherapy in 2011. Prior to that I completed a Bachelor of Exercise and Sports Science and a graduate Diploma in Exercise Physiology I am also an accredited Clinical Pilates and Swim instructor. As a Physiotherapist and Exercise physiologist I take an holistic approach to treatment and treat every patient as an individual and get down to the root cause of why the injury or symptoms have occurred. I work with my patients in order to acheive the best outcomes and a quick recovery and give them the tools to prevent the injury from reaccuring. I saw Ryan for years back in Australia for all my sporting injuries and for general maintenance. He is one of the physios I have seen. I always left feeling like a million bucks. He is very knowledgeable and extremely professional. Thanks Ryan! Ryan Green is understanding, capable, and helpful. 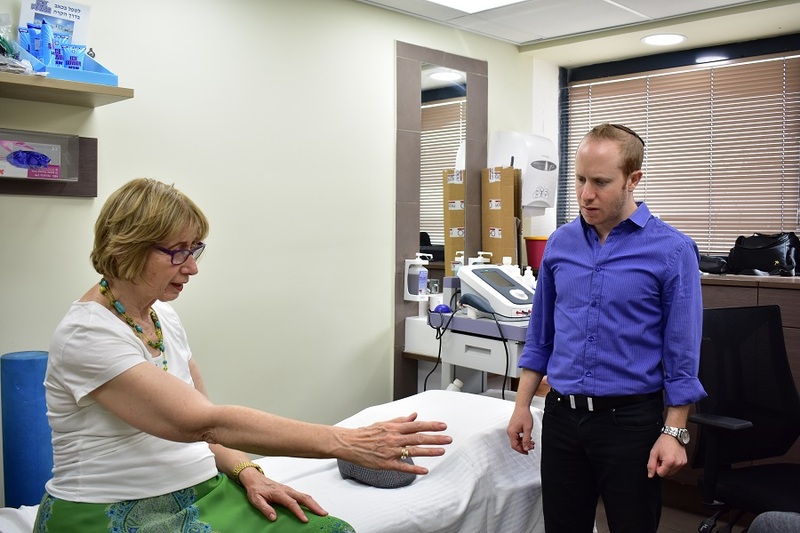 He discovers the root of the problem, helps it, and teaches patients how to cope independently. His physical therapy techniques reduced my pain for the first time in three years. Highly recommended! Ryan really is an excellent diagnostic. He takes time to properly understand the root of the problem. Once identified, he combines various different physiotherapy techniques he has mastered to rehabilitate you. 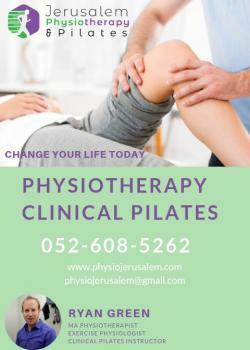 Not satisfied with pain relief/management he helps you to work out a Pilates exercise regime to strengthen the problem area thus reducing the risk of the injury coming back. Over the years I have been unfortunate enough to have seen many osteopaths, chiropractors, physiotherapists, acupuncturists and the like...... Ryan however is in another class all together! I came to Ryan after I had severe back pain for months, he was able to identify the issue right away and treated me using dry needles and I felt much better right away. He is very kind, understanding and super efficient in his job. HIGHLY RECOMMEND HIM! I had the most amazing experience when I went to see Ryan. Not only was he professional but his knowledge base was vast. He was able able to zone in on my troubling area and eliminate my discomfort. I highly recommend his services. Ryan has so much patience, and really took the time to listen to and understand my situation in order to best help me treat it. My pain began subsiding shortly after I began working with him, and he made the whole process as stress-free and comfortable as possible.